Noire's game a simulation RPG developed by Sting. 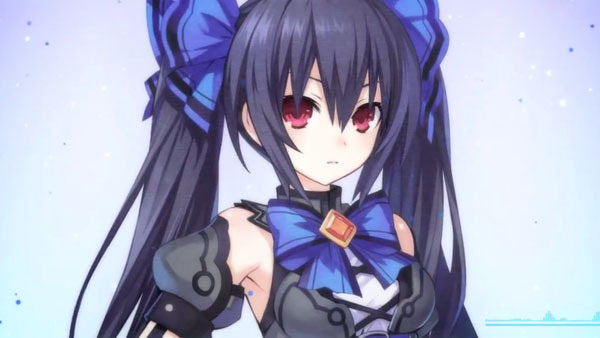 Chou Megami Shinkou Noire Gekishin Black Heart will launch for PS Vita in Japan on May 29 for 6,800 yen, this week’s Dengeki PlayStation reveals. A download version will be available for 6,000 yen, and a limited edition will cost 9,800 yen. The game is a simulation RPG developed by Sting, whose recent works include Dungeon Travelers 2 and White Album 2. Staff members include Naoko Mizuno (Series Producer), Higashiro (Producer), and Hikaru Yasui (Development Producer).